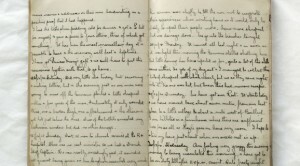   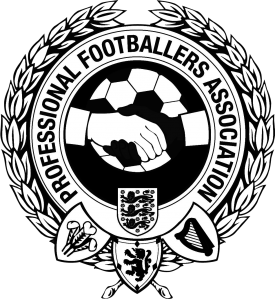 Football and The First World War was the companion website to the National Football Museum exhibition, The Greater Game: Football & The First World War. 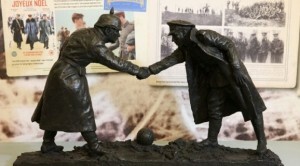 This major exhibition explored the role football played at home and at the front during World War One, and looked in detail at some of those who served.  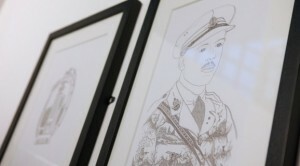 From the FA Cup winner killed just days before the end of war to the soldier injured in battle who fought back to be England captain, this engaging and original exhibition brought visitors closer to the people who served their club and their country a century ago. 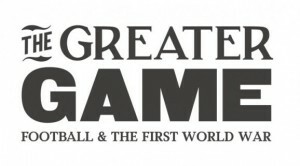 The Greater Game: Football & The First World War opened on 19 December 2014, and ran until 13 September 2015. 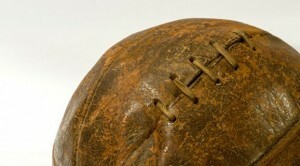 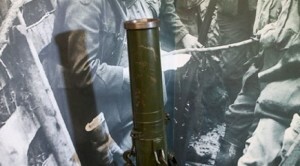 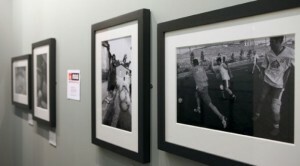 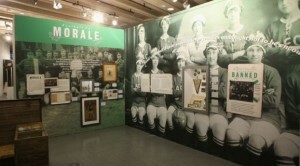 Visit www.nationalfootballmuseum.com to find out more about the museum and future exhibitions.